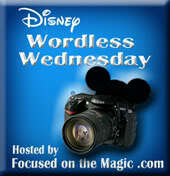 You may be wondering what a Disney Weenie is. It's not someone who takes the chicken exist on takes the chicken exit on Dinosaur or Tower of Terror, although it would certainly fit the description. A Weenie is what Walt Disney and his Imagineers called the iconic structures or focal points in each of the Disney parks and lands. They are big enough to be seen from a distance and interesting enough to draw you closer for a better look. 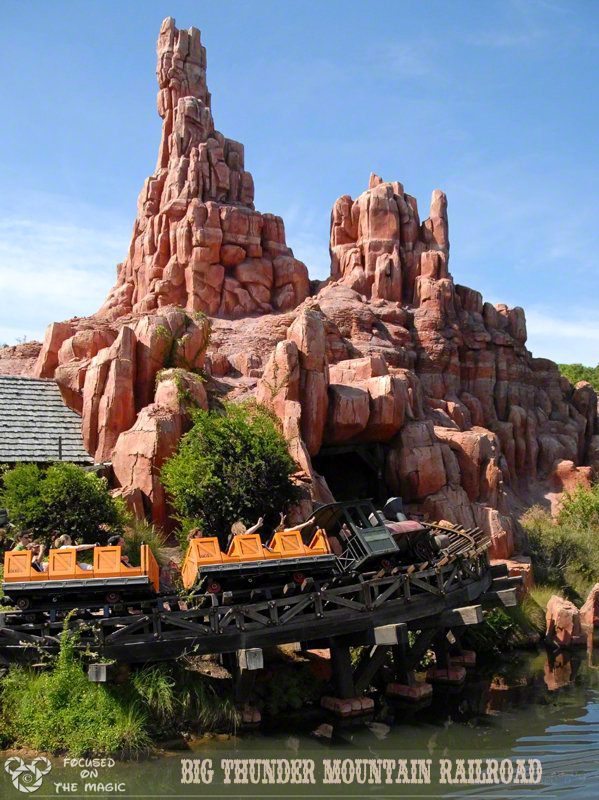 Examples can be seen in all the parks. 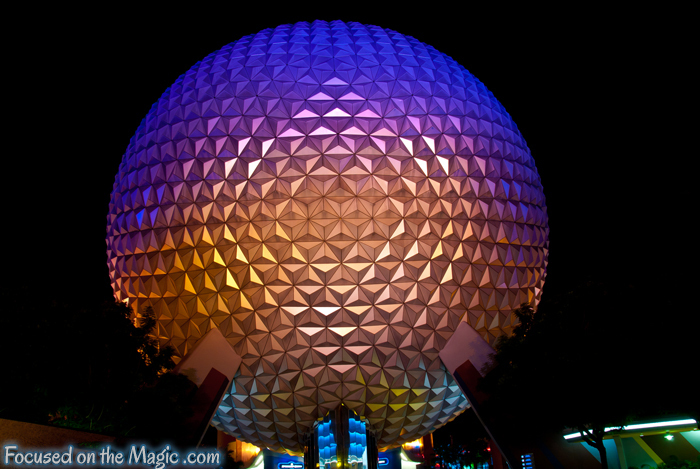 A few of my Walt Disney World favorites in Florida. 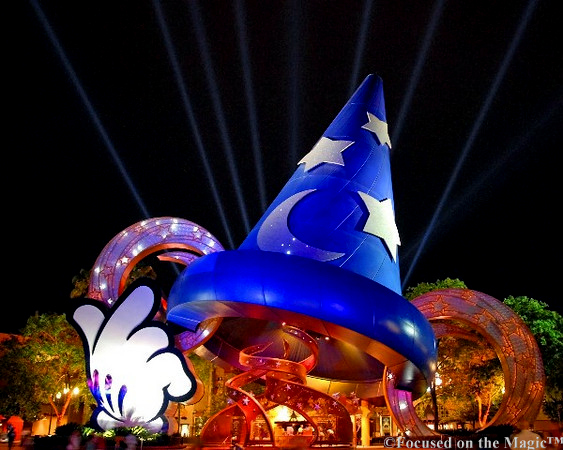 The Sorcerer's Hat which used to be in Disney's Hollywood Studios. 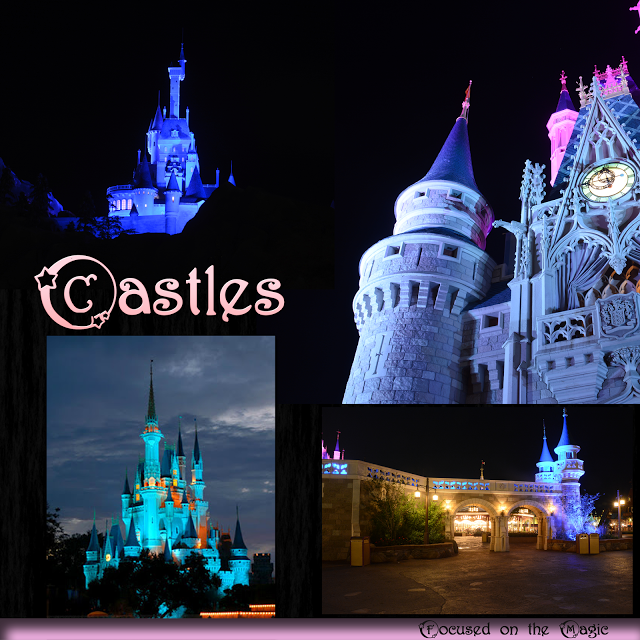 Cinderella Castle, Beast's Castle in New Fantasyland and the turrets of New Fantasyland's entrance at night.